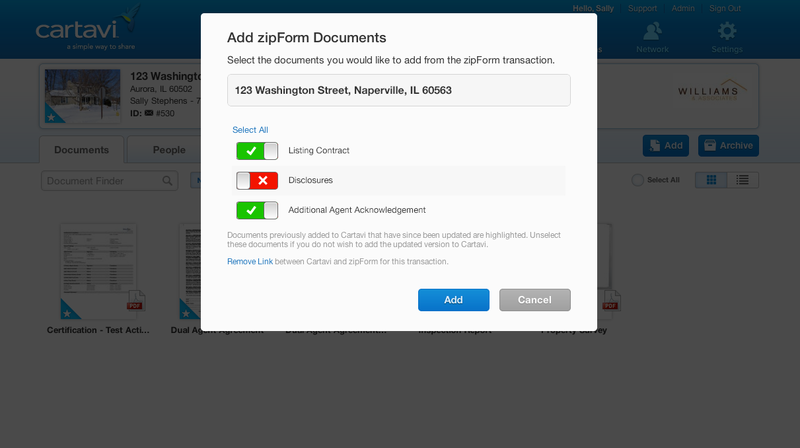 ZipForm, the real estate forms technology from ZipLogix Inc., is now integrated into Cartavi, allowing users to more easily and securely move real estate forms from zipForm Plus to Cartavi’s transaction management platform, the companies said. 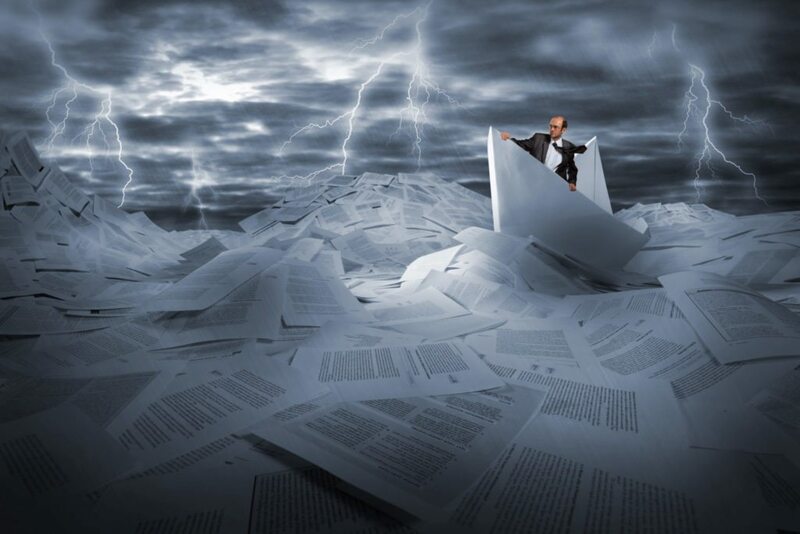 Until now, users had to download a completed form from zipForm Plus and upload it into Cartavi to complete a transaction, said Glenn Shimkus, general manager of Cartavi. The new feature is just phase one of a deeper integration the two companies have in the works that will be out in the next four to six months that will allow users to fill out electronic forms in Cartavi’s platform using zipForm technology, Shimkus said. The partnership represents a deeper integration between two companies owned, or partly owned, by the National Association of Realtors (NAR) and the California Association of Realtors (CAR). Since 2001, NAR has held a 30 percent stake in zipLogix, which is owned and run by a wholly owned subsidiary of CAR. NAR also owns a stake in DocuSign through its venture capital fund, Second Century Ventures LLC. In 2009, Second Century Ventures purchased a 5.43 percent stake in DocuSign for $2 million. NAR acquired 2.26 million shares of stock in the deal, plus options to purchase an additional 1 million shares within the next five years for 88.3 cents per share. DocuSign was integrated in zipLogix products late last year, and DocuSign acquired Cartavi in May. With the integration announced today, users can push completed forms to Cartavi from their desktop or laptop computers in zipForm Plus or pull zipForm Plus documents using Cartavi’s desktop or mobile-optimized site, or from its mobile app for iPad or Android. The new capabilities will address a headache that some zipForm users, particularly in California, expressed about the clunkiness of zipForm’s platform on Apple computers and mobile devices. CAR prevents its real estate forms from being filled out in any platform other than zipForm. That dissatisfaction boiled over into a heated debate this summer about CAR’s restriction of the use of its forms. The debate was instigated by transaction management platform provider dotloop, and some CAR members who want the ability to choose a solution other than zipForm. Some CAR members have been looking forward to zipForm’s integration into Cartavi as a solution to their concerns. Screen shot of Cartavi platform showing zipForm integration. Editor’s note: This story has been updated to include details of NAR’s ownership stake in DocuSign.